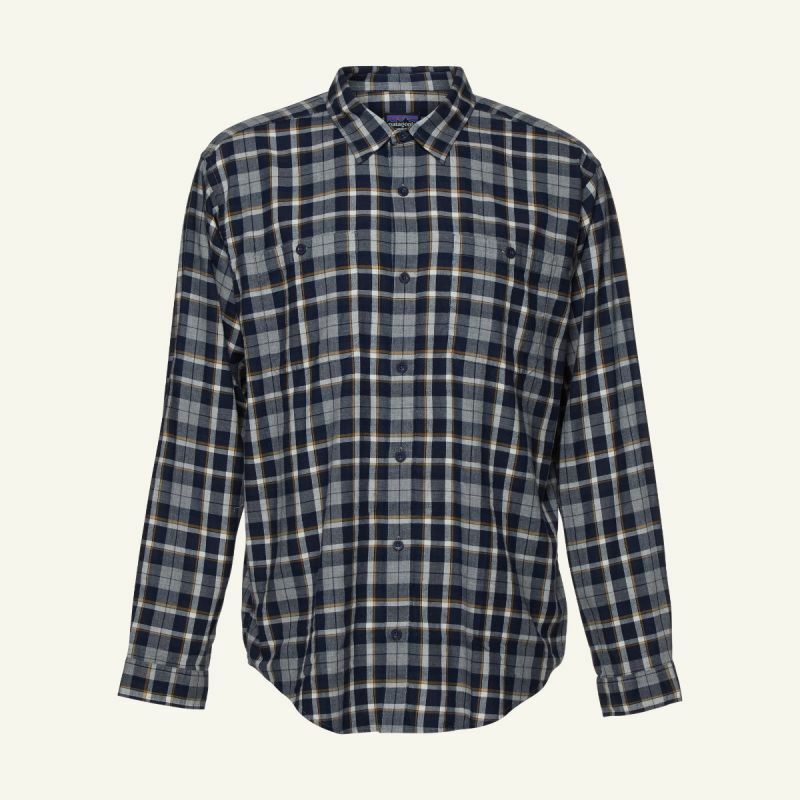 Three Cool Things for Fall. 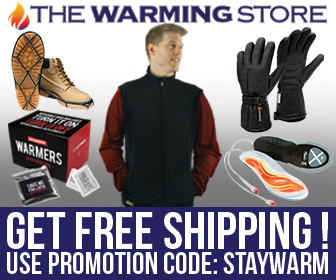 Get these items for yourself or for someone who you think might need them. As the days draw short and the temps begin to drop, we are often reminded that the natural processes of life continue on despite the immediate challenges of life. Here are three great items that you can get for yourself as a personal reward for being awesome or as a cool gift idea. Either way these things can brighten the days, long after the sun heads to bed. 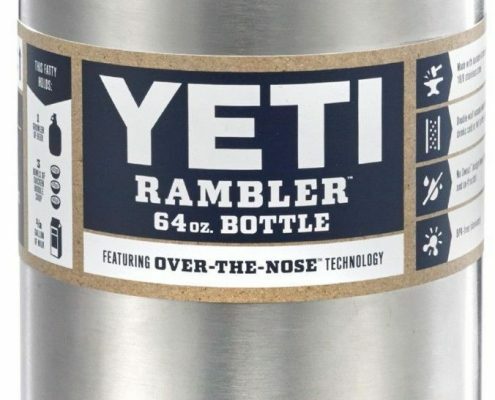 Yeti Growler – $55 – This 64 ounce growler tops my list for a few reasons. You get yeti’s rugged quality and excellent insulation, but you also get a sleek package. 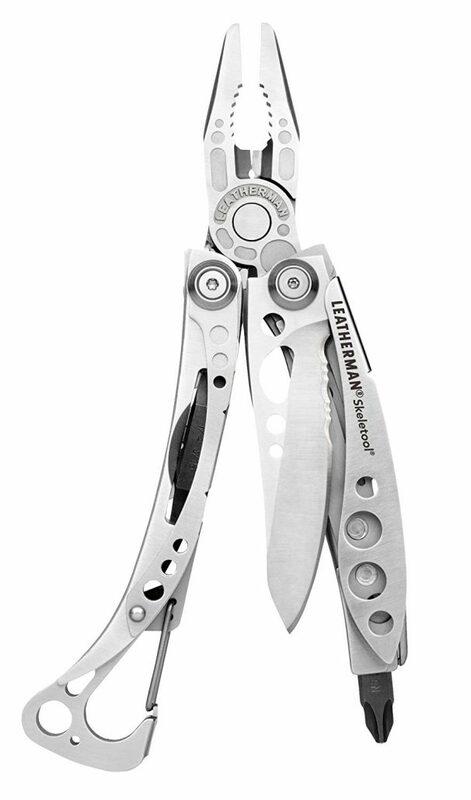 It doesn’t contain an exterior handle that takes up a lot of unnecessary space in a backpack. 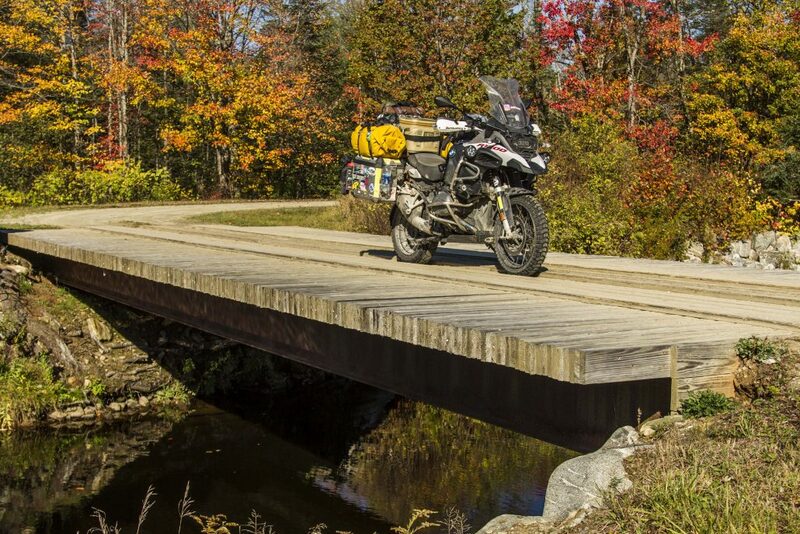 Which makes it an excellent fall accessory if you are riding a bike to the local watering hole or just planning a quick camping trip. 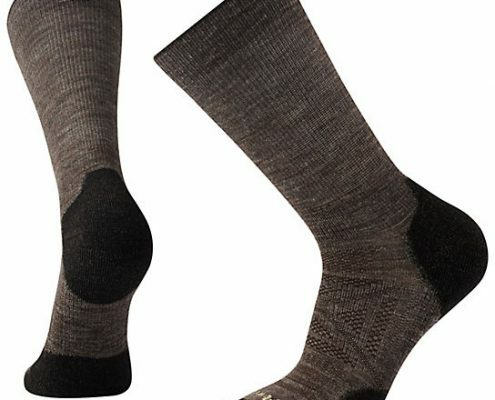 Smartwool Crew Socks – $19 – If you haven’t ever moved up from the traditional cotton sport sock of your youth, treat yourself this Fall to the subtle joy of slipping on a pair of Smartwool socks on a cool morning. 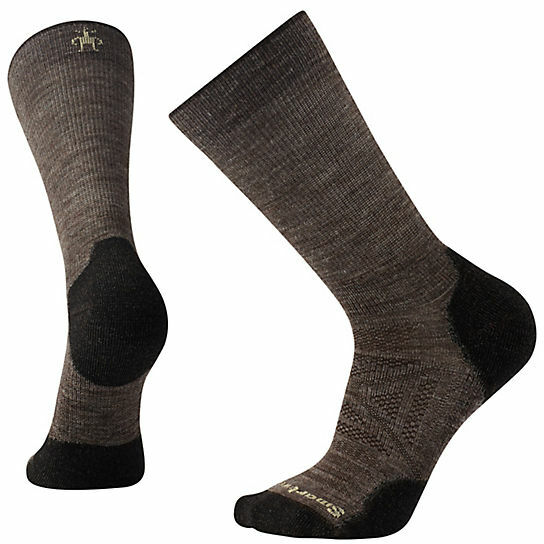 Each day your feet will be born a new and you’ll you will be surprised you hadn’t made the move much sooner. 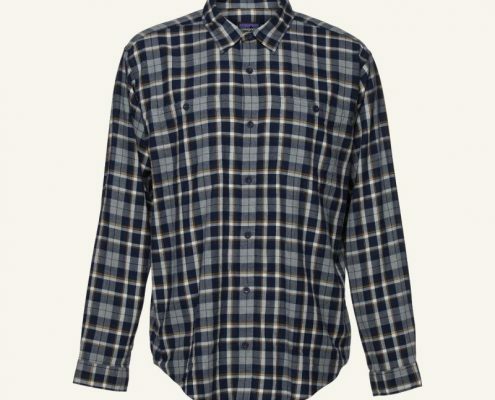 Patagonia Pima Cotton Shirt – $79.00 – Hands down the most comfortable shirt you’ll sport this year. Equally ready for the office or the campfire, I can’t get enough of mine. Well… I actually have two. Get a few colors. 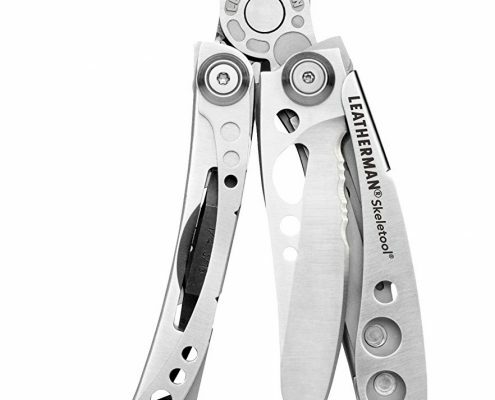 Bonus: The Leatherman Skeletool – $54 – Perfect for a birthday gift or to treat yourself. You’ll be opening pumpkins and bottle tops with ease this Fall.